it’s chocolate, need I say more? Oh yes I do, it’s Belgian style dark chocolate. 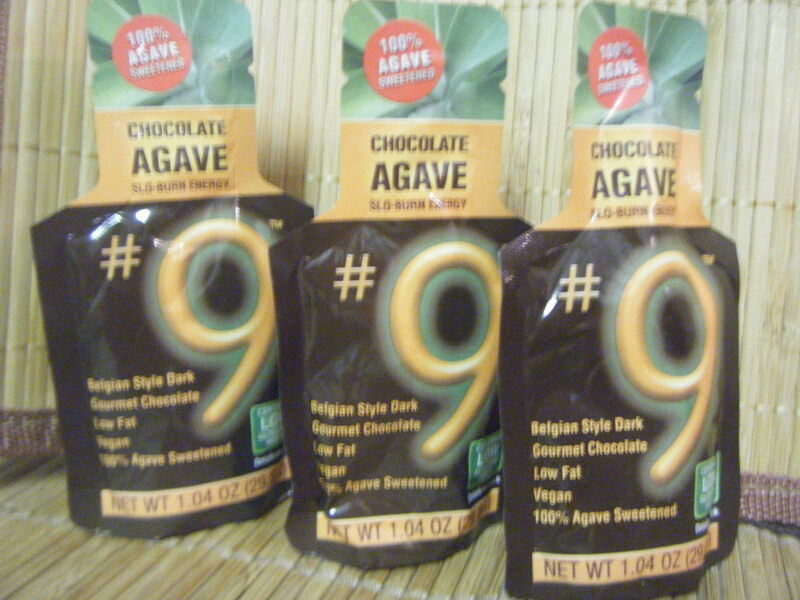 Now for the fun part…..I am having a contest for a free sample of Chocolate #9 Energy Gel. Here’s how it works: Do any of the following and then leave a comment below with which you have chosen. Please add a separate comment for additional contest entries. Include your email! It is recommended to use a gel 15 minutes prior to a run and then 30-45 minutes into your run time.